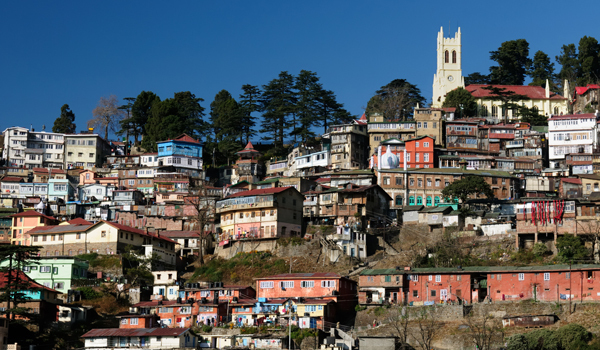 Get ready: Shimla is all set to be India’s next top destination. 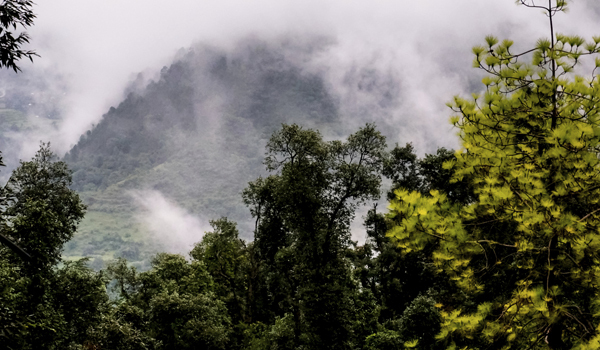 While the striking, Himalayan hill station has long been a favourite among visitors for its history, sumptuous accommodations, temperate climate, and rich landscape, a brand new Channel 4 series is shining a spotlight on the city. Here’s what to see in Shimla on your next inspiring tour. 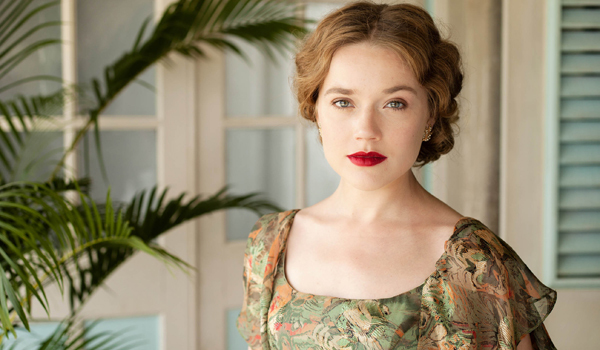 “Indian Summers” is a new, 10-part miniseries that will debut on Channel 4 on February 15th. Set in 1932, towards the conclusion of the colonial British Raj period, the show has been described as “Downton Abbey in India,” and is certain to entertain those with an affinity for historic dramas. Impressive costumes, romance and intrigue, and a glimpse into this compelling and complicated moment in history are all reasons to tune in. The capital of the state of Himachal Pradesh, Shimla runs across a scenic mountain ridge. During the British Raj period, the city was chosen as India’s summer capital, thanks to its mild climate. What to see in Shimla today? Ringed by forests and farther off Himalayan peaks, any Shimla explorations should also include a wander of its shopping streets and long, pedestrianised Mall. Even today, the city offers a beautifully immersive look at India’s past, with historic hotels and landmarks standing alongside more contemporary attractions. Wondering what to see in Shimla now? 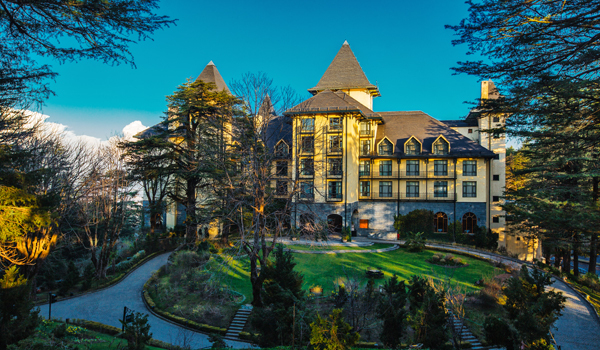 Greaves has put together a special package that will provide first-time and returning visitors with a comprehensive, culture-rich and beautifully pampered overview of all that Shimla has to offer. Spread across nine nights, our Shimla sightseeing tour includes a huge range of activities that will immerse guests in the bygone era of glamour captured in “Indian Summers.” Though the majestic balls are now a thing of the past, the itinerary proves that there are still plenty of luxury enclaves and memorable encounters to be had in the city. 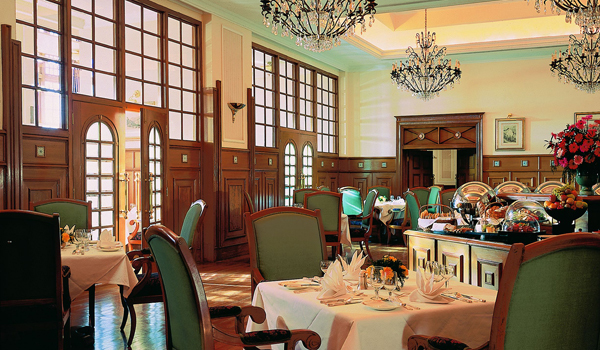 Including all flights, private transfers, guides, sightseeing, and other logistics, the comprehensive itinerary situates guests in many of the region’s finest properties, including The Oberoi New Delhi and The Oberoi Wildflower Hall, the one-time retreat of Lord Kitchener, and a wonderfully wild retreat that’s located in the Himalayan foothills just northeast of the centre of town. 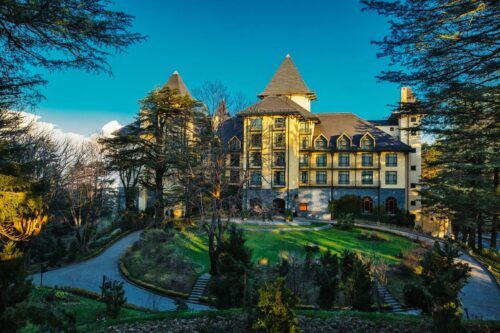 Within Shimla itself, guests will also stay at The Oberoi Cecil, which, at over 130 years old, is a glamorous vestige of the colonial period (during the era, the hotel was in fact the glittering epicentre of the British Raj’s social whirlwind). Today, its panoramic views are matched by fine dining, expansive suites and other luxury amenities. In order to fully profit from a trip to the city, the package also invites visitors to indulge in a number of activities and explorations. From daily yoga sessions to a guided rickshaw ride, a stint on the famous Himalayan Queen toy train to a guided Shimla sightseeing tour, guests are certain to be captivated by the grandeur of this historic city.